A solution for missing teeth. A dental implant is used to anchor a crown, bridge or removable denture in cases where one or more natural teeth are missing. 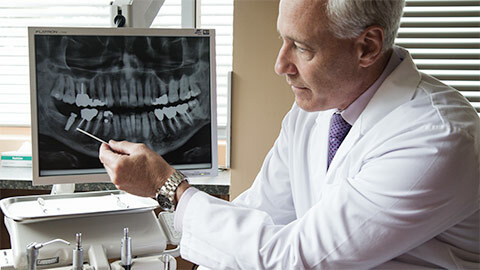 Once you’ve had an exam and consultation with Dr. Warren and decided that a dental implant is the best option for you, we can refer you out for the surgical part of the implant. 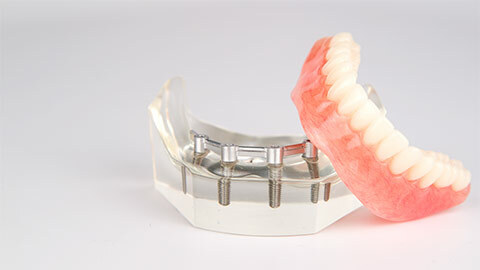 After the healing from the implant is complete, Dr. Warren can provide implant restorations such a crown or bridge.